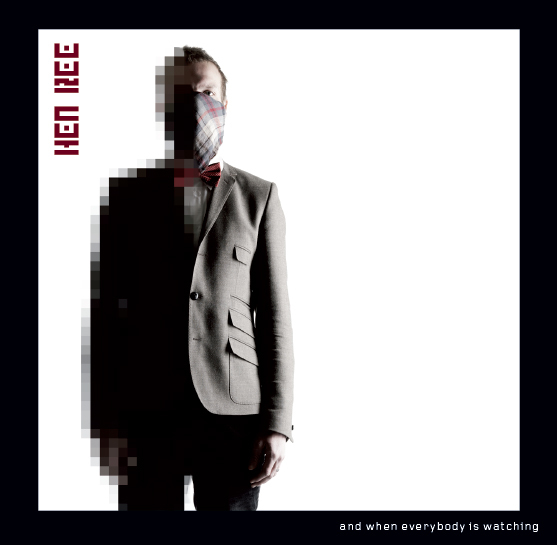 Hen Ree is the solo project of Richard Olsen, lead singer of the Swedish alternative rock band The Windupdeads. Fans of Olsen’s previous previous work should expect the same quality of music in a completely different style, as he takes on the realm of electronic pop rock with And When Everybody is Watching. The album is a glimpse into Hen Ree’s past, with the lyrics retelling short stories about dealing with life in suburbia. Produced by long time friend and Windupdeads band mate Marcus von Boisman, And When Everybody is Watching is a compelling electronic album that connects the listener on an emotional level. Follow Hen Ree on Facebook!